Finally, the iPhone will no longer become an exclusive smartphone for AT&T as the iPhone 4 is coming to Verizon Wireless. The Verizon iPhone 4, however, has slight changes from its AT&T cousin. For one, it will come as a CDMA version and a WiFi mobile hotspot option that can accommodate up to five users. It also has a new antenna design to adapt with CDMA configurations, which may require users to buy another case apart from what they already have in the other iPhone. However, when it comes to comparing it with the other iPhone 4 model, the AT&T version comes as a superior model. The Verizon iPhone does not have global roaming capability and simultaneous voice and data on 3G speed. The only consolation, however, is that iPhone users can now have an option to break free from an underperforming carrier. 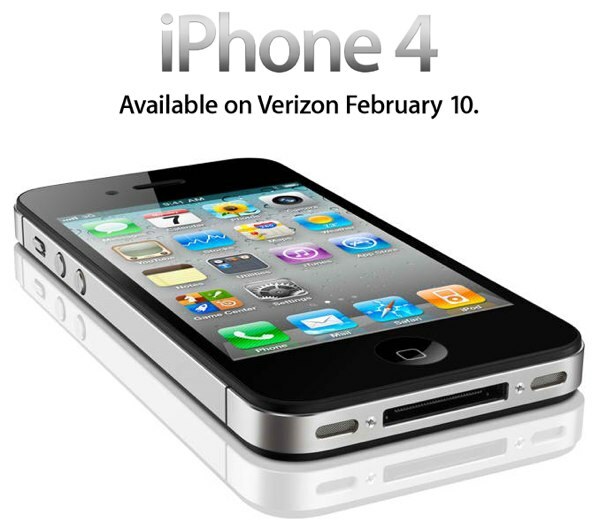 The iPhone 4 will become available for Verizon Wireless beginning February 10. No price plan has been given yet. Verizon has also confirmed of coming up with its version of the iPad, although not much detail was divulged.